Heating a home is expensive, but so is heating water. If you've already made a big effort to reduce your home's heating costs, and your utility bills are still higher than you'd like them to be, your hot water heater could be the culprit. 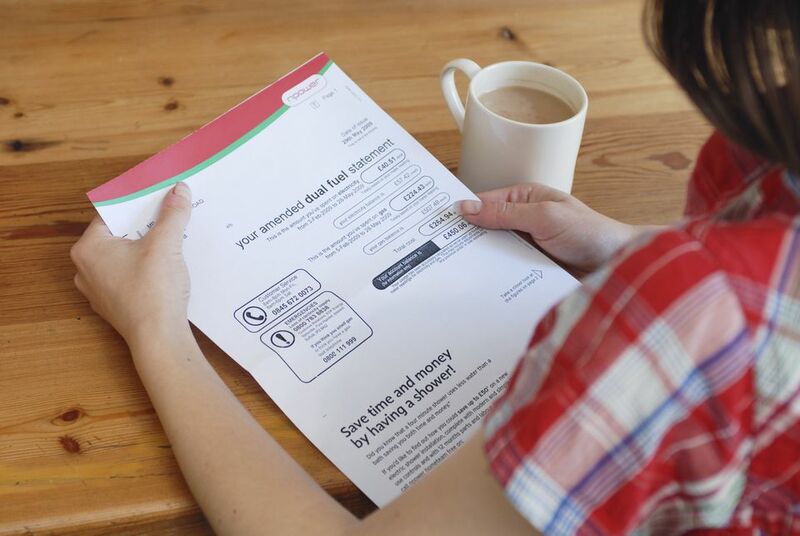 According to Energy.gov, heating water accounts for around 18% of your utility bill. That makes it the second biggest energy expense in the home (behind heating and cooling), so tweaking your hot water heater set up and usage habits could lead to some pretty substantial savings. Intrigued? Read on to learn how you can get your water heating costs down. Have a leaky faucet that you've been putting off fixing? Then consider this: a faucet with a slow leak (that's 60 drips per minute) wastes 3,153 gallons of water per year. If that leak happens to be coming from the hot water tap, you're not only paying for that wasted water but also the energy it took to heat it. Youch! Want to see how much your leaky faucet is costing you? The American Water Works Association has a drip calculator you can use to find out. Putting off a bathroom update is one thing, but don't put off replacing old plumbing fixtures. If your showerheads and faucets were manufactured before 1992, replace them with low-flow models. Modern showerheads use half as much water as older showerheads. Try to be more mindful of your hot water use. Take shorter showers; wash laundry in cold water; only run the dishwasher when it's full. Examine your daily routine, and look for opportunities to scale back on your hot water usage. It's a waste of money to heat water that you aren't going to use. 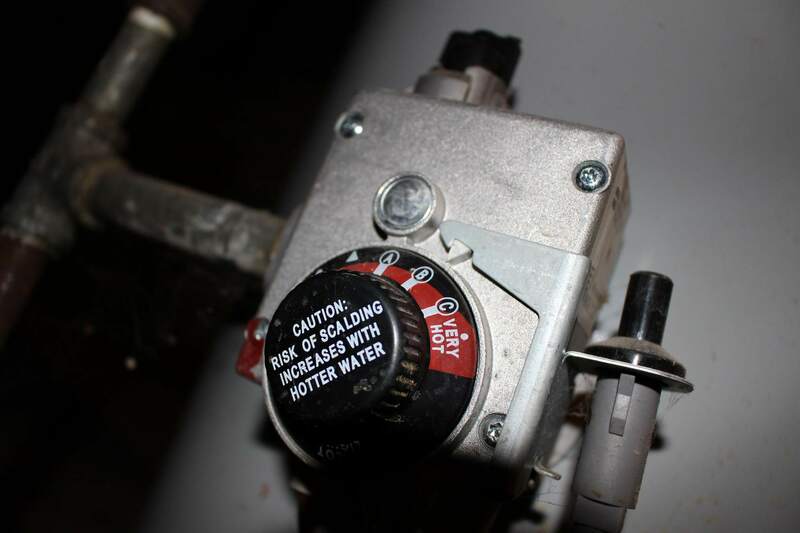 Install a timer on your hot water heater, so you can program it to turn off when you're at work and while you're sleeping. If you live in an area that charges higher electric rates during peak hours, you can even use it to turn your water heater off during those hours. Pretty smart. Insulate the first three feet of water pipe that comes out of your hot water heater, so your water loses less heat on its way to you. This is a cheap and easy project, but you need to take care to do it right. If you have a gas hot water heater, be sure to keep insulation at least six inches from the flue. E​nergy.gov has instructions on how to insulate water pipes. New water heaters are well insulated, so they don't lose heat, but if you have an older hot water heater, it may not be as well insulated. Look up the R-value of your water tank in the owner's manual, and if it's less than R-24, install an insulation blanket. Not sure where your owner's manual is? Put your hands on the outside of the tank, and if it feels warm, you don't have enough insulation. When installing an insulation blanket, it's important to make sure you don't cover certain parts of the hot water heater. Here's the scoop on how to insulate a water heater tank the right way. Heat can also escape your hot water heater through the cold water inlet pipe and hot water outlet pipe. Consider installing heat traps, if your hot water tank didn't come with them (it's standard equipment in most new water heaters). They're inexpensive valves (or loops) designed to prevent hot water from escaping up the pipes when your tank isn't in use. Energy.gov says adding heat traps saves $15-30 a year, so they'll pay for themselves in a matter of months. If you have to run the faucet for a long time before the hot water reaches you, consider adding a recirculation system or point-of use hot water heater. They'll speed up hot water delivery time, so you waste less water (and spend less heating it). Tank hot water heaters last 15 years on average. If yours is coming to the end of its life, consider replacing it with a more efficient model. Tankless hot water heaters and solar hot water heaters cost considerably less to run. In addition to the cost savings, you'll love that tankless hot water heaters have an endless supply of hot water.